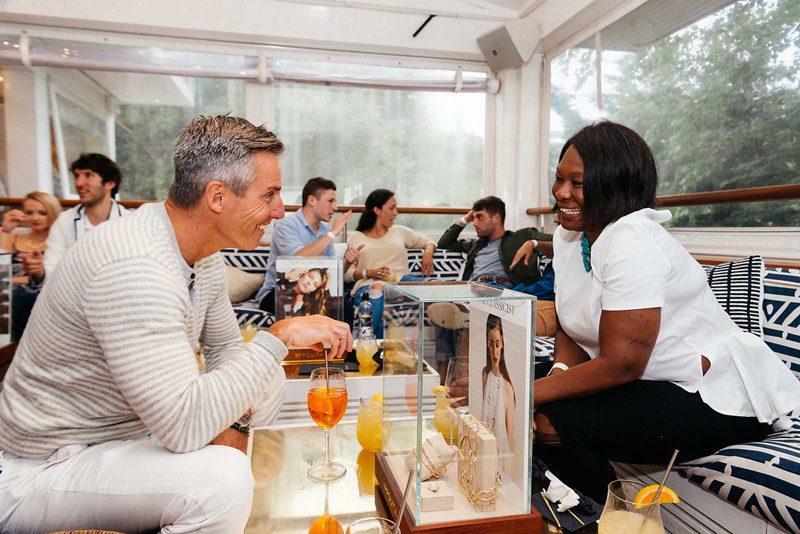 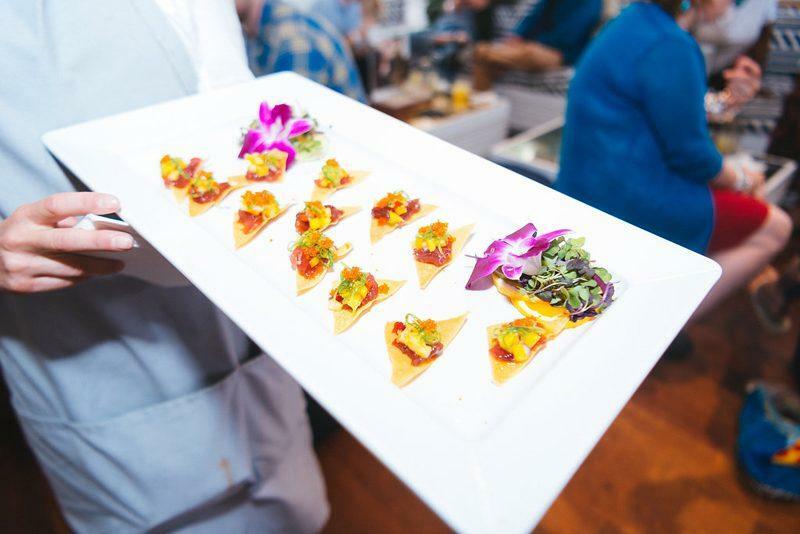 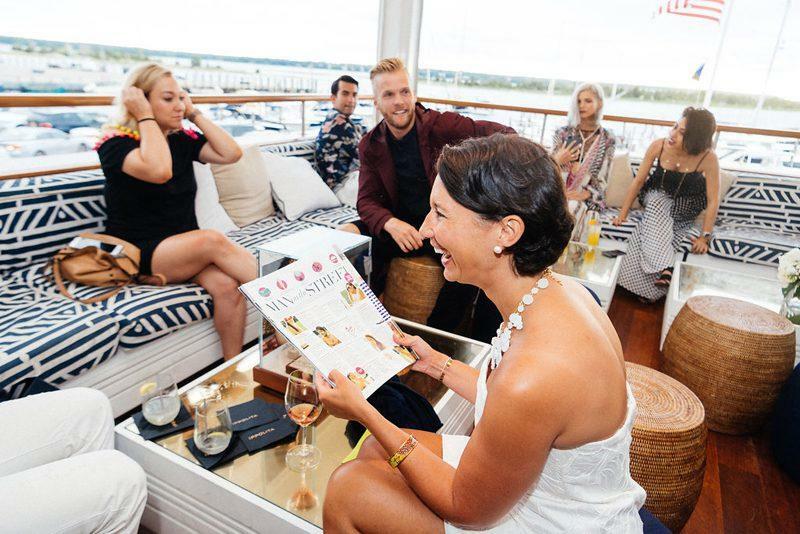 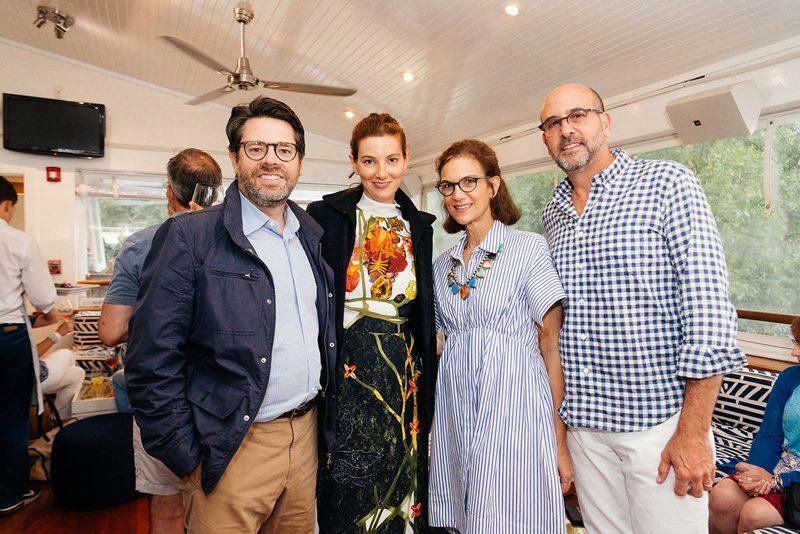 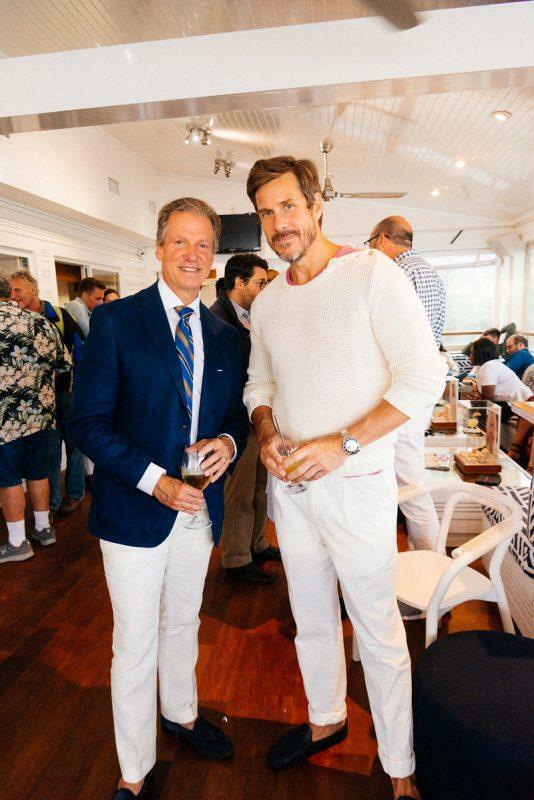 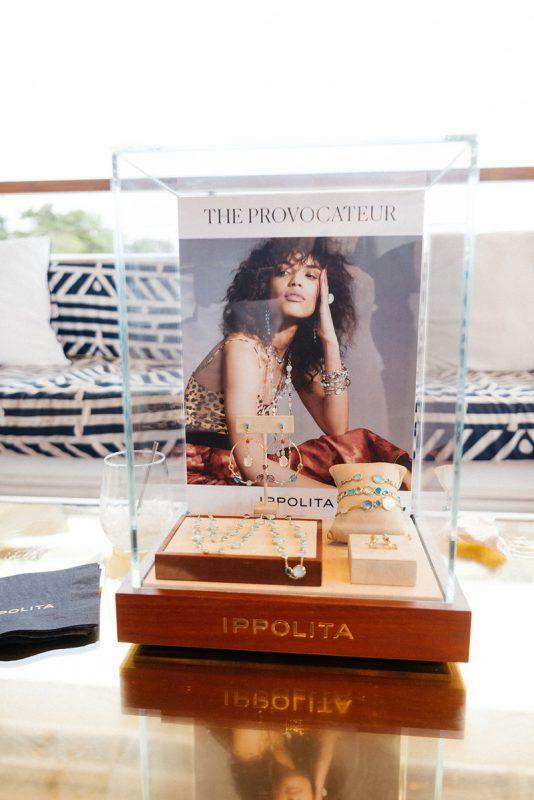 Fine jeweler IPPOLITA and Samantha Angelo of The Eye Travels hosted a chic sunset soirée on what turned out to be the perfect Friday evening in East Hampton. 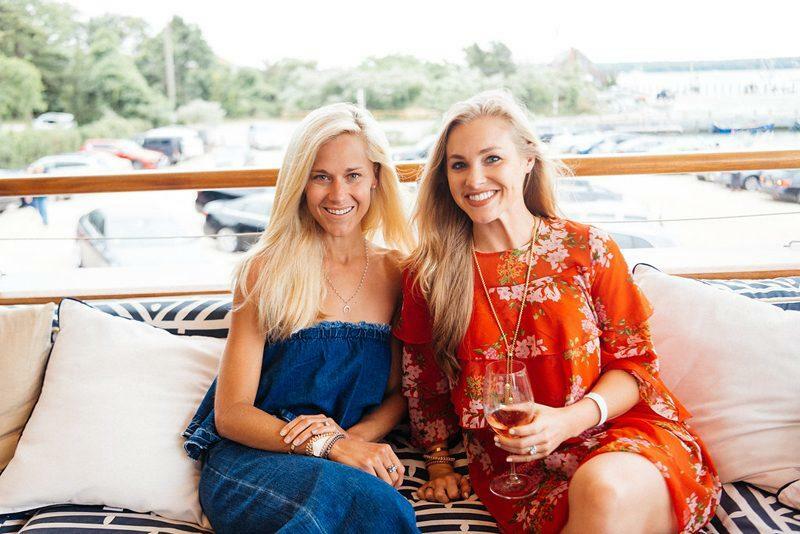 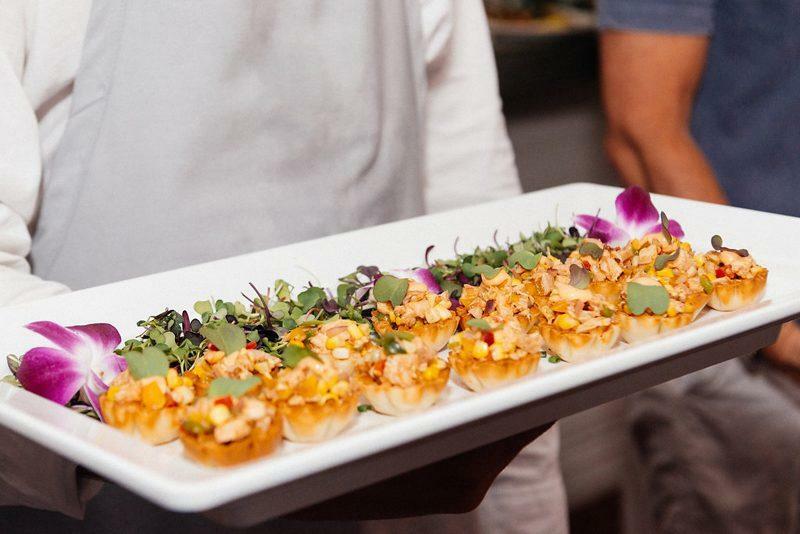 Guests soaked in the oceanfront vista at Bay Kitchen Bar and indulged in a cuisine of crab cakes, Montauk tuna bites, filet mignon on baguettes, cocktails and wine, and more. 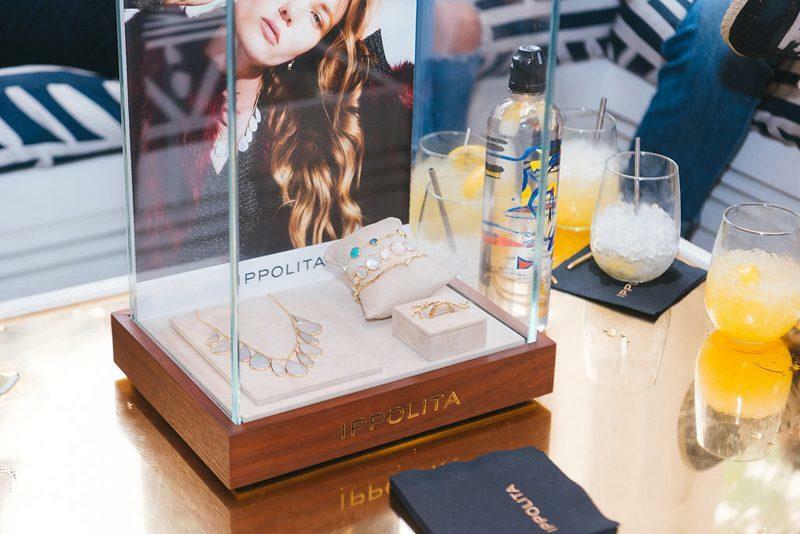 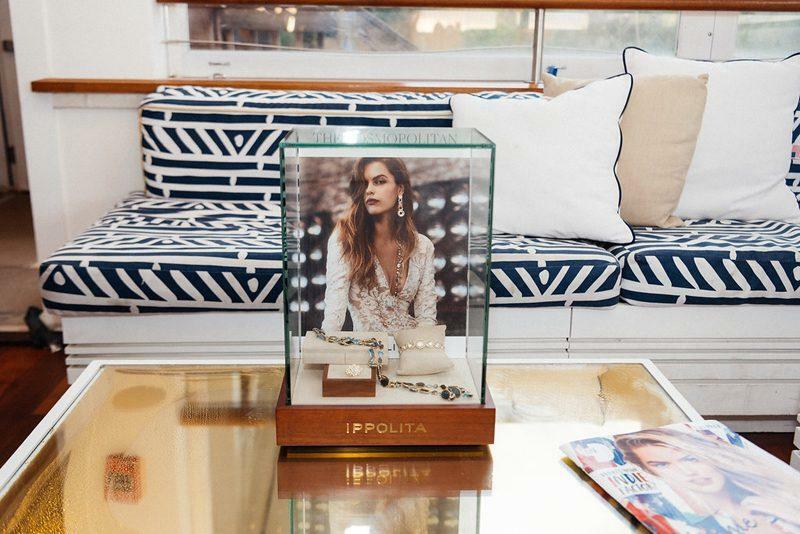 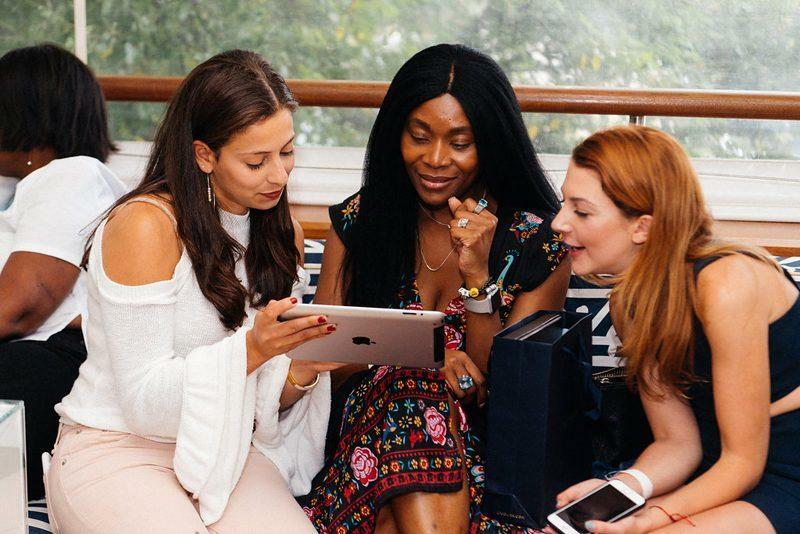 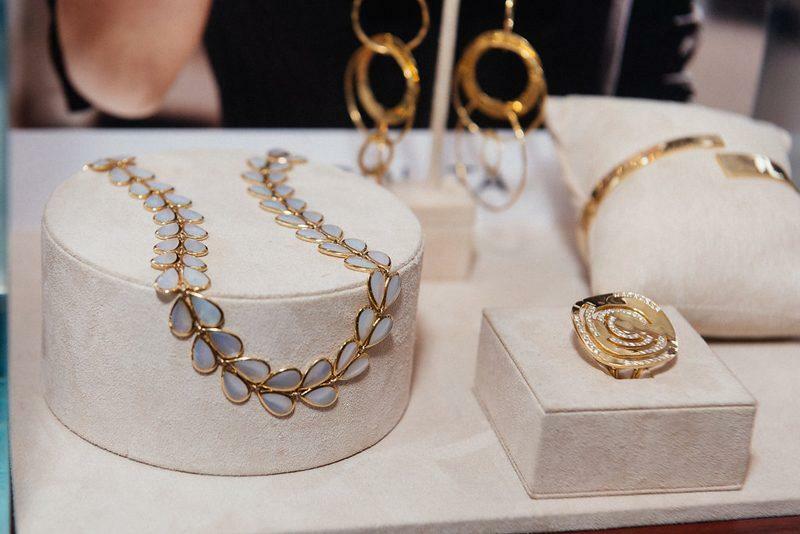 There was a feast for the eyes, too: Six vitrines of jewelry were curated to represent an IPPOLITA personality, and everyone was treated to a style personality quiz to uncover their match. 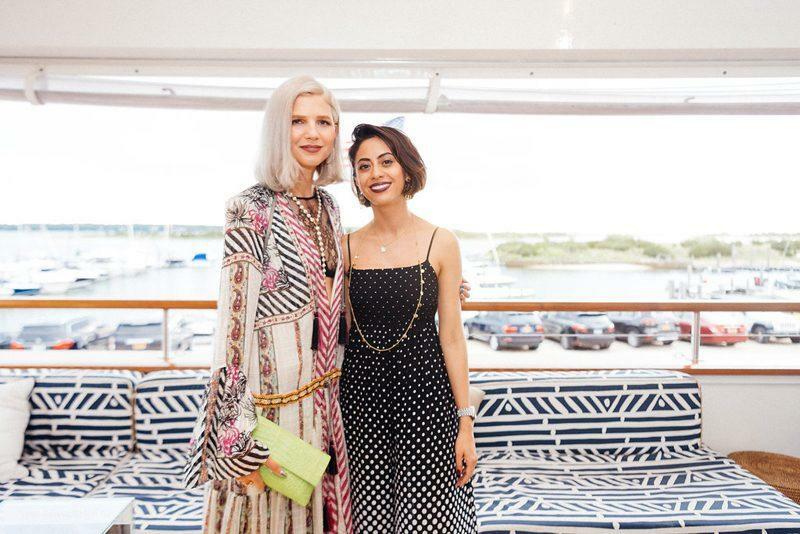 Guests who came out included designer Gretchen Maull, Amber Katz of Rogue 18, David and Mallory Sparks, Tucker Gurley, Rita Shukhman, Eileen Angelo, Susan Henkin of Montauk Playhouse, Ross Matsubara of Fashion Your Seatbelt, photographer Keziban Barry, and more. 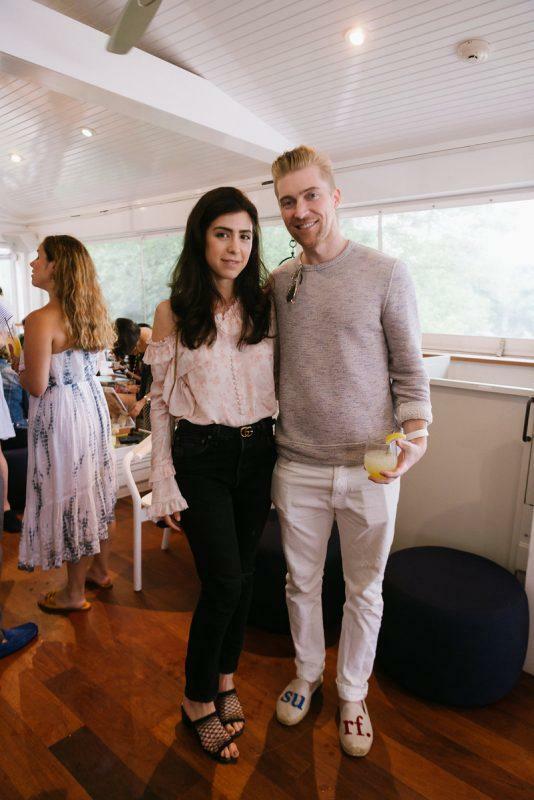 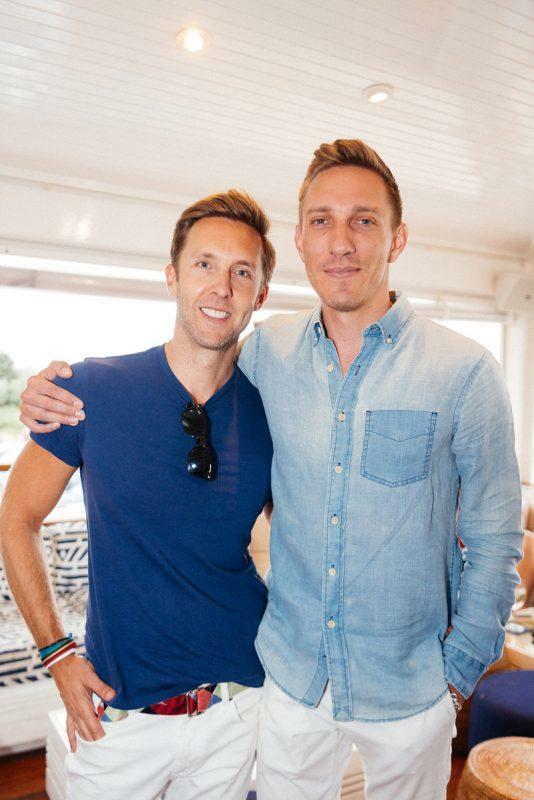 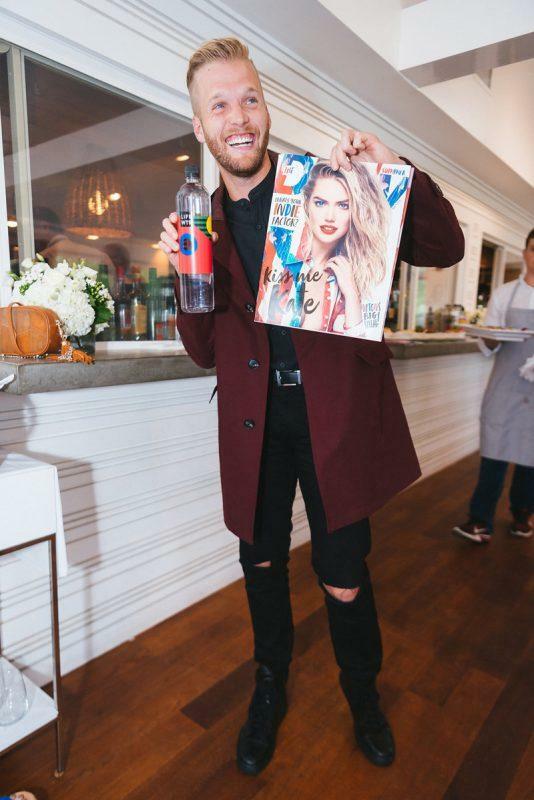 Check out photos from the eve, below! 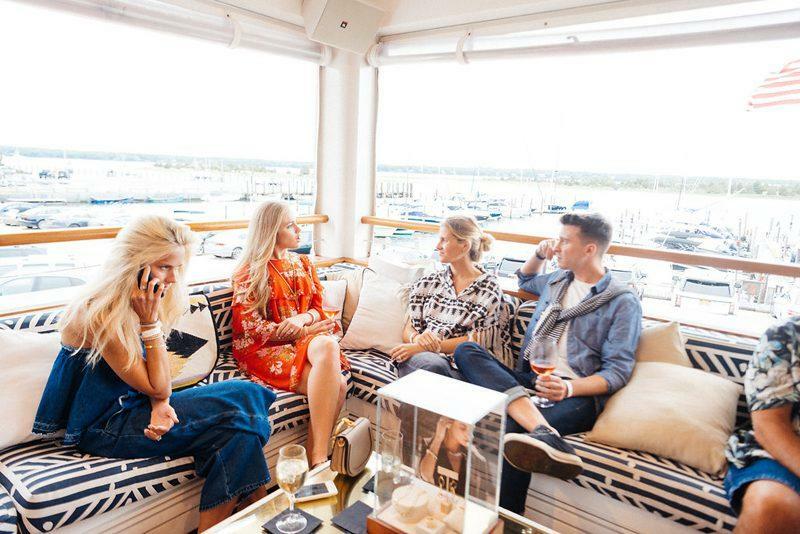 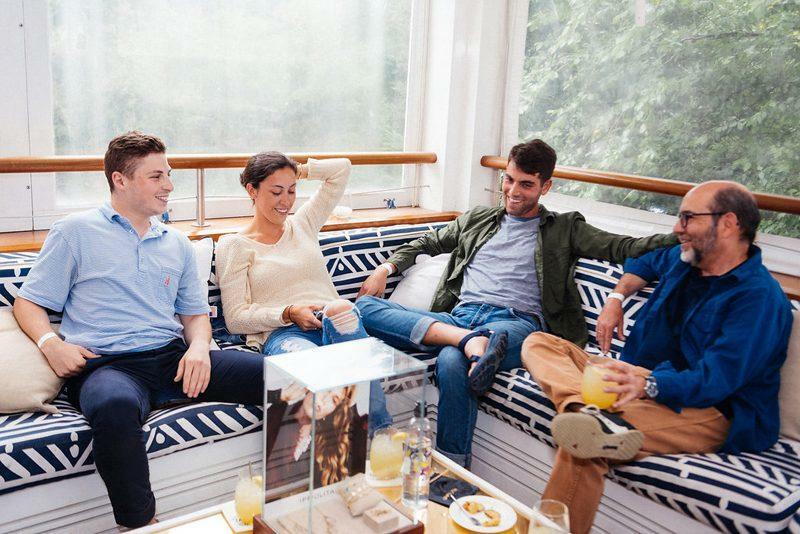 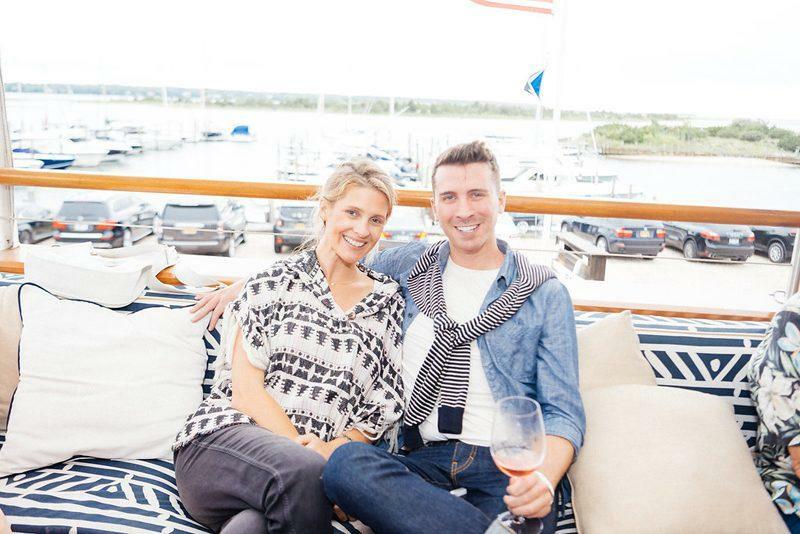 Gretchen Maull on Handbags, the Hamptons, and Beyond!